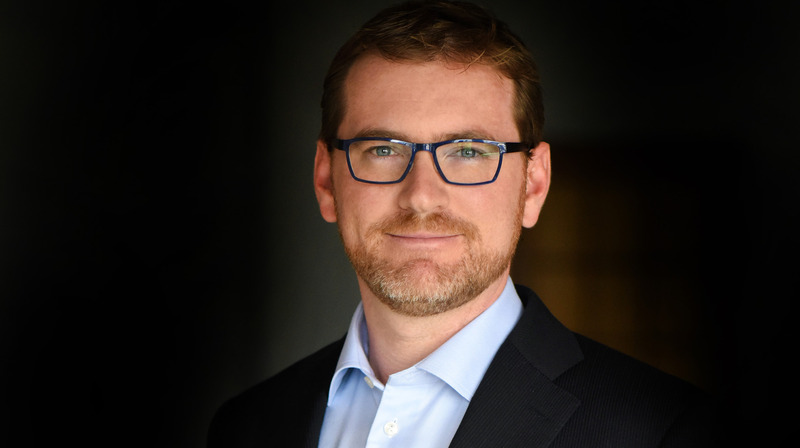 Based in Vancouver, British Columbia, the McLean Group has a long-term vision for each of its businesses, and operates according to a distinct business philosophy, underpinned by a commitment to people and the community. Based in Vancouver, British Columbia and established by David and Brenda McLean in 1972 as a real estate investment and development firm, the company is today a thriving second-generation family enterprise. McLean Group approaches each of its companies with the characteristics of an owner more than simply an investor. Decisions are made with a long-term time horizon, and a sustained commitment to support both the companies and their people. 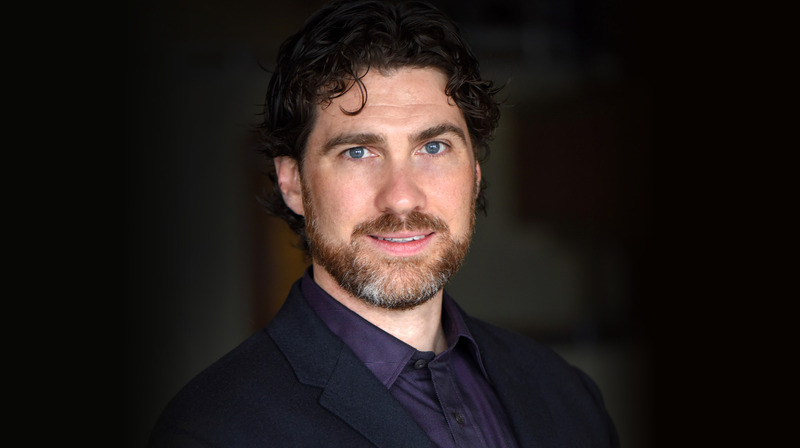 The McLean family has always pursued its business opportunities from the perspective of a corporate citizen with responsibilities to the community, aligning its approach with the core values of fairness and giving back. Based in Vancouver, British Columbia, McLean Group is a diversified portfolio of privately held businesses. McLean Group has a long-term vision for each of its businesses, and operates according to a distinct business philosophy, underpinned by a commitment to people and the community. Established by David and Brenda McLean in 1972 as a real estate investment and development firm, the company is today a thriving second-generation family enterprise which has evolved to include significant operating businesses in film and television production services, telecommunications, construction, and aviation, in addition to its maintaining its roots through a variety of real estate projects. Today, the continued growth and development of the company is driven by sons Jason McLean and Sacha McLean. They work closely together on strategy, oversee operations, and are engaged in the pursuit of new opportunities for all McLean Group portfolio companies. McLean Group’s focus today is to invest in and grow within its core operating sectors of real estate, film and television, and aviation. 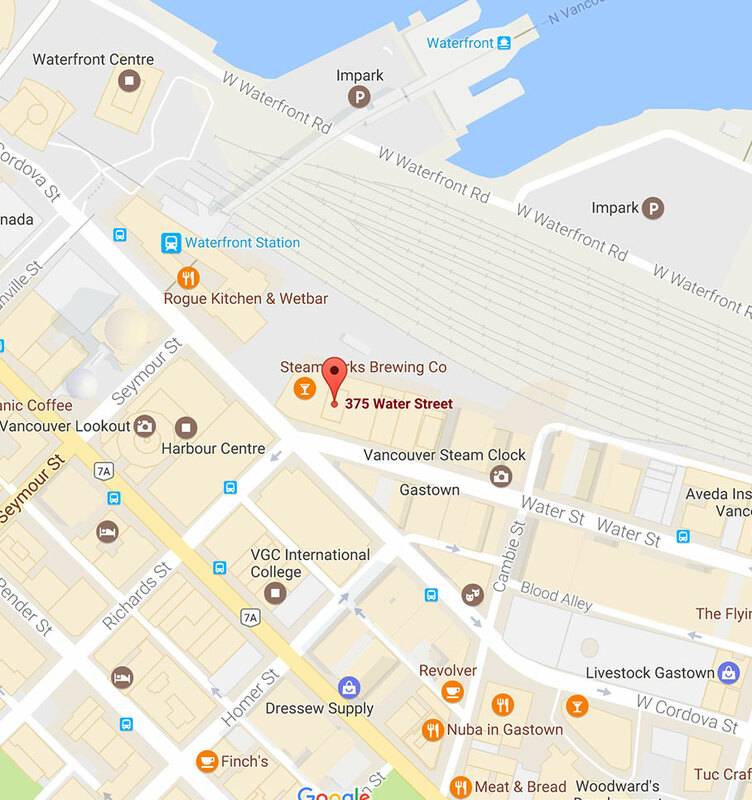 Vancouver Film Studios is a full-service production facility and an anchor of Canada’s film and television industries. 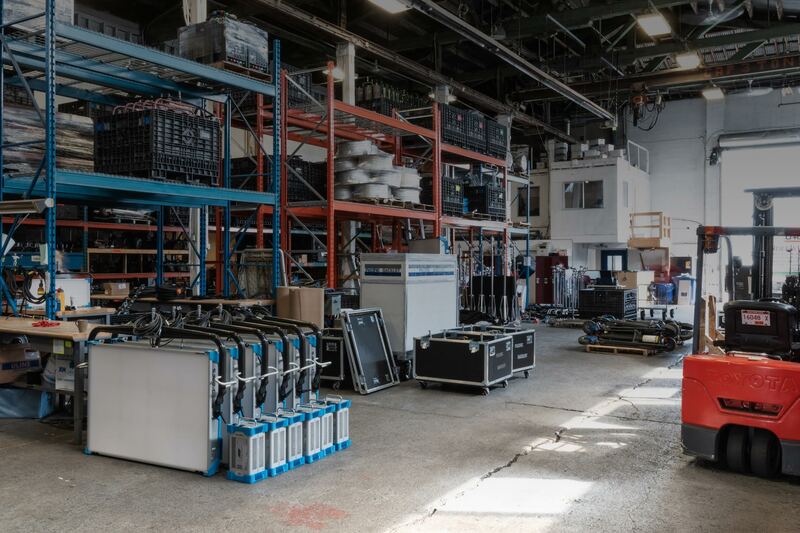 Pacific Backlot offers an extensive range of production services and equipment rentals to productions in BC. Provides communications services to business organizations operating throughout the Lower Mainland and southwestern BC. 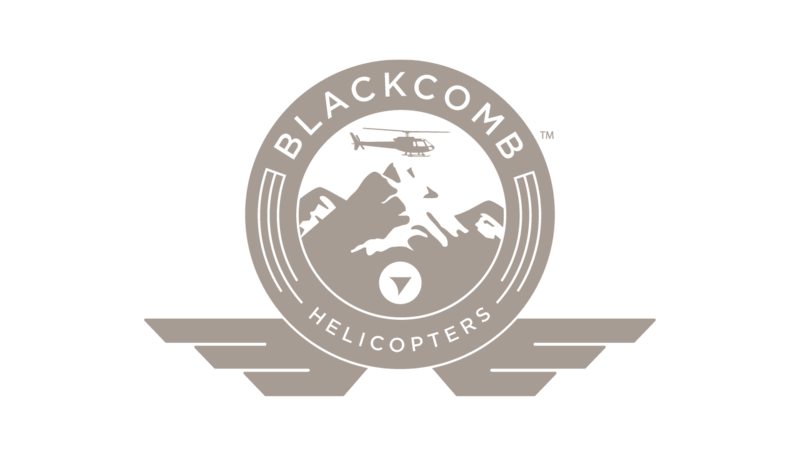 Blackcomb Helicopters is the region’s leading independent full-service helicopter charter business. MCG Aviation is McLean Group’s aircraft management and aviation parts procurement/disposition business. 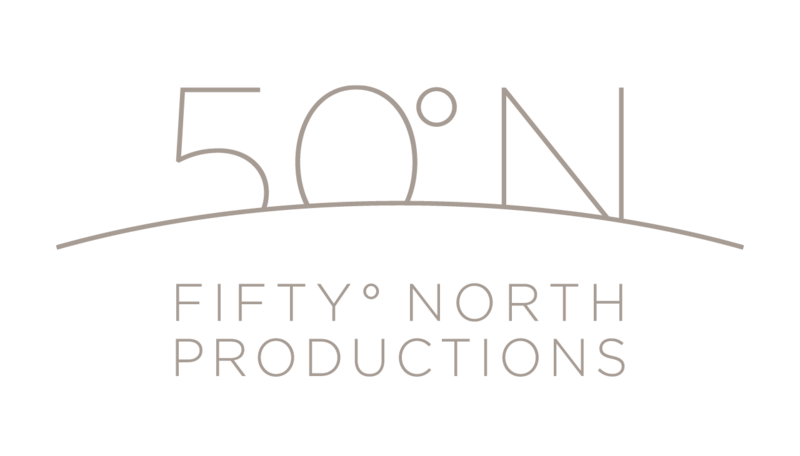 50° North is the scripted content creation division of McLean Group, in partnership with Vancouver Film Studios. 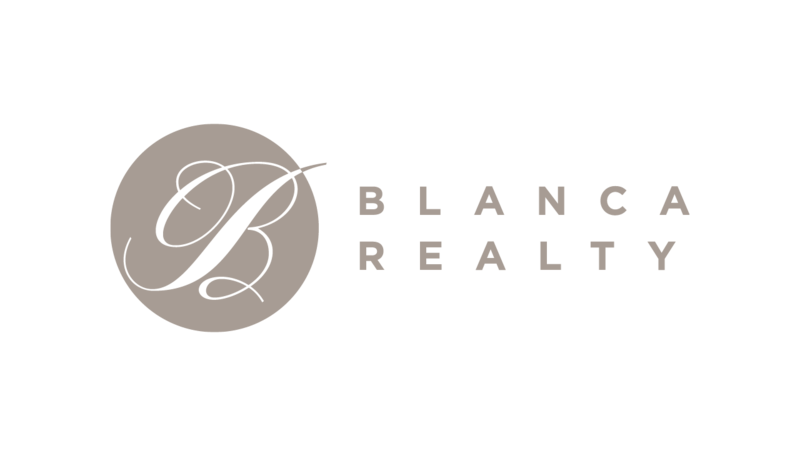 Blanca Realty is an independent real estate boutique that has out-performed the market for the past four decades. 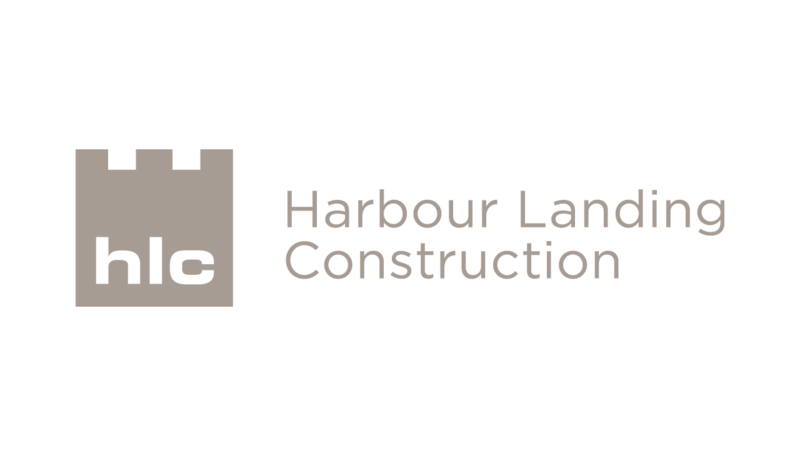 Harbour Landing Construction is a full-service general contracting company, led by a team of skilled in-house tradespeople. 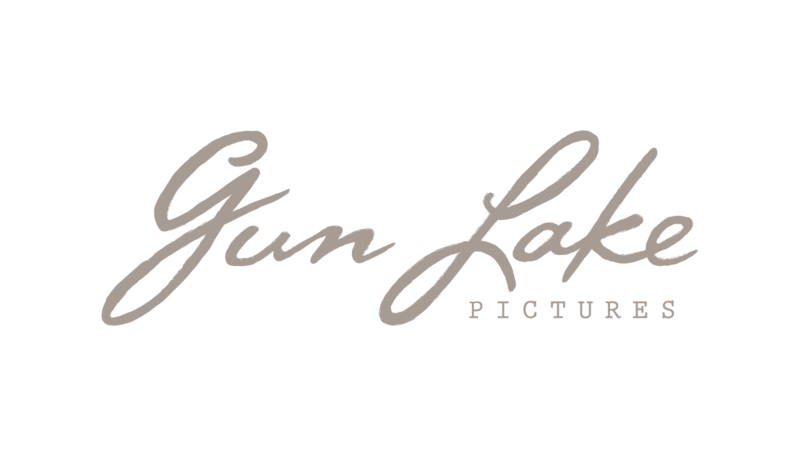 Gun Lake Pictures is the non-scripted television content creation division of McLean Group, developing original non-scripted programming. Please fill out the form below for our team to contact you. If you have a specific request or question, you can email or call us direct using the contact information below. Based in Vancouver, British Columbia, McLean Group is a diversified portfolio of privately held businesses. McLean Group has a long-term vision for each of its businesses, and operates according to a distinct business philosophy, underpinned by a commitment to people and the community. Established by David and Brenda McLean in 1972 as a real estate investment and development firm, the company is today a thriving second-generation family enterprise which has evolved to include significant operating businesses in film and television production services, telecommunications, construction, and aviation, in addition to its maintaining its roots through a variety of real estate projects. Today, the continued growth and development of the company is driven by sons Jason McLean and Sacha McLean. 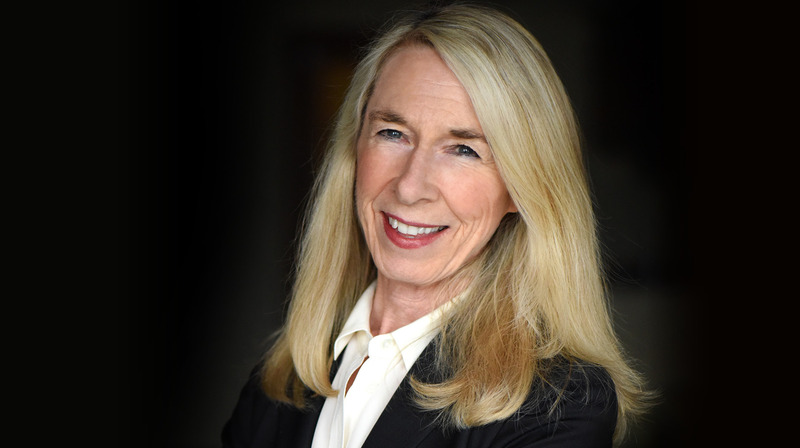 They work closely together on strategy, oversee operations, and are engaged in the pursuit of new opportunities for all McLean Group portfolio companies. McLean Group’s focus today is to invest in and grow within its core operating sectors of real estate, film and television, and aviation. McLean Group approaches each of its companies with the characteristics of an owner more than simply an investor. Investment and business decisions are made with a long-term time horizon, and a sustained commitment to support both the companies and their people. The McLean family values are at the core of McLean Group’s ethos. The principles of fairness, respect and support for people, community service, and a fundamental commitment to do the right thing are key pillars of the company’s approach to business. The McLean Group logo is actually a version of the family crest, stylized and simplified for corporate use. It is loosely derived from the Scottish Highland MacLean heraldic symbols (McLean is a "sept" of the Clan) and uses a mixture of crest and shield symbols. In the 1970's David McLean hired a graphic artist to create a customized family crest and this was modernized recently. Over the years, much like four chairs in the boardroom which were different colours for a time, the four symbols contained in the crest- the ship, the cross, the eagle, and the lion- came to symbolize each of the four family owners and their holding companies. David McLean the lion (bravery, valour, stateliness), Brenda McLean the fitched cross (unshakable faith and service in sacrifice), Jason McLean the eagle (perspicacity, courage) and Sacha McLean the ship (enterprise, expeditionary leadership). 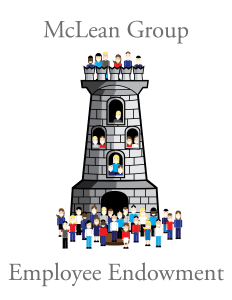 The unifying symbol of the castle, a re-imagined version of which features prominently in the McLean Group Employee Endowment logo, represents home, security, and spiritual strength and vigilance. McLean family members, McLean Group executives, and employees commit their time to a range of community initiatives, taking past and present leadership roles with a number of organizations that have included the Vancouver Board of Trade, the Canadian Chamber of Commerce, the UBC Board of Governors, the Board of the Vancouver General Hospital and UBC Hospital Foundation, the Capital Campaign of the University of Alberta, the Queen's University Council, the Vancouver Art Gallery, the Vancouver Police Board, West Point Grey Academy and the Young Presidents’ Organization. 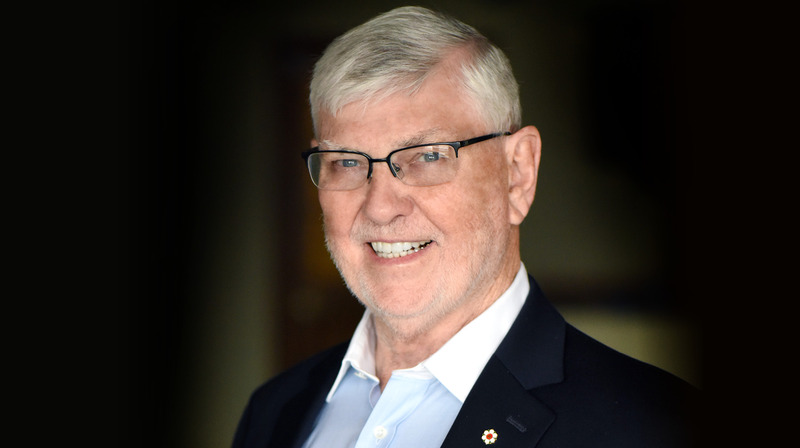 The McLean McCuaig Foundation has made many significant donations to education and healthcare institutions in B.C., Alberta and across Canada. In particular, the McLean family has been a long-time supporter of the academic, cultural and athletic objectives of University of British Columbia. The family has created dedicated ongoing endowments in a range of areas, including a Chair in Canadian Studies, a Law Endowment, the annual McLean Leadership Award, support for the Creative and Performing Arts and the University Singers, and a men’s basketball endowment. Most recently the Foundation has established the McLean Family Boardroom associated with the Office of the President. The commitment to community extends throughout McLean Group, and includes the McLean Group Employee Endowment which is comprised of funds raised and given by employees of McLean Group and its portfolio of companies. The McLean Group Employee Endowment Committee is comprised of employee representatives from across all businesses, who each year choose a charity to support, committing to a substantial annual donation through fundraising which is matched by the Endowment. Collectively, the employees, owners, affiliates and customers of the various companies, have grown the Endowment to a level at which investment income is sufficient to fund all annual matching needs.